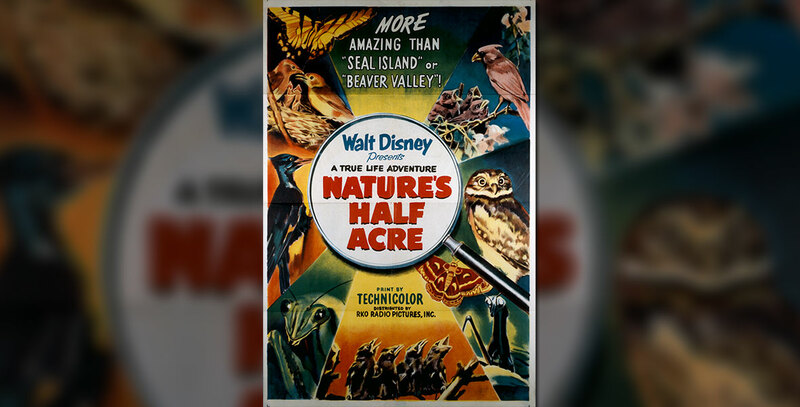 Nature’s Half Acre (film) True-Life Adventure featurette; released on July 28, 1951. Directed by James Algar; photographed by Murl Deusing and eight other photographers; music by Paul Smith; narrated by Winston Hibler. 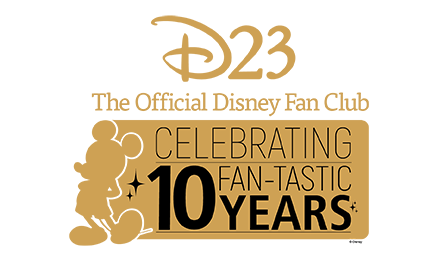 Academy Award winner for Best Two-Reel Short Subject. 33 min. The film tells the story of the amazing amount of life to be found each season in almost any small plot of ground and the way nature maintains her balance in the “grass-roots” world of insects and their ever-present fight for survival. The time-lapse photography by John Nash Ott is particularly notable. Originally released in the United States with Alice in Wonderland.